We are starting to get a chill in the evening air. For me chill and soup always go together. 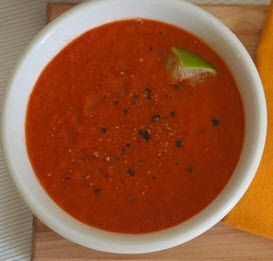 My all time favorite soup is tomato; probably a link to my childhood. 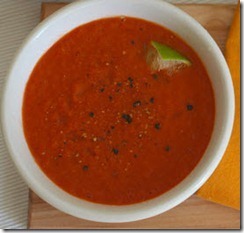 Over the last couple of years, I have been on a mission to find good tomato soup. I checked dozens of labels and finally reached the conclusion that there is not a canned/packaged tomato soup that doesn’t contain sugar, preservatives or some other strange chemicals.